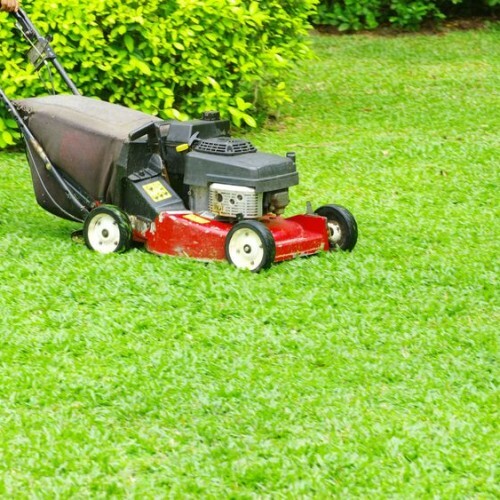 At MOSGM, we can take care of every aspect of your lawn maintenance. All gardens require skill, knowledge and artistry to maintain their optimum aesthetic. From pruning and weeding to the more skilled appreciative management of the natural environment of your lawn, we are legally registered to remove green waste. We can also maintain your lawn through regular mowing. We ensure all lawns are kept in-line with your company branding and can also offer a mulching option, which involves chopping the grass up into tiny pieces and laying it back on the lawn. This is considered a green approach, and has the benefit of being faster. We can deliver whichever method of grass clipping you’d prefer, and which suits your company ethos. 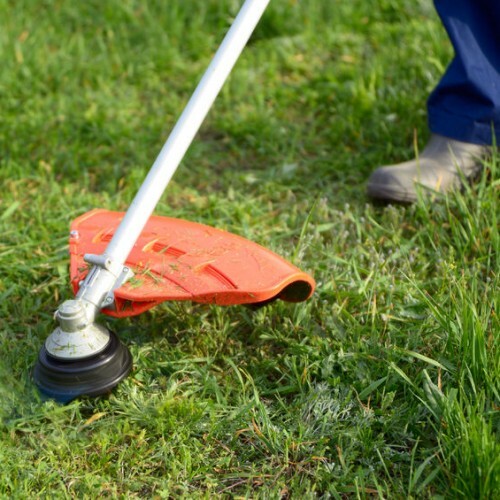 An integral part of lawn maintenance is weeding. From hoeing off the annuals, or digging out those perennials, this level of maintenance keeps your borders and flower beds weed free, allowing breathing space for your company colours! We can set up an irrigation system to ensure your lawns are getting the requisite water and nutrients. This is a form of lawn maintenance that can be set up in the early stages, to reduce time spent later on. Skilled in identifying plants and their requirements, part of our lawn maintenance includes disease or nutrient deficiency identification. We keep your lawn in top condition, through applying the correct treatment where necessary. 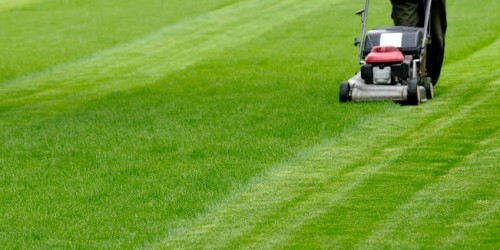 Other maintenance services include strimming, turfing and weed killing.